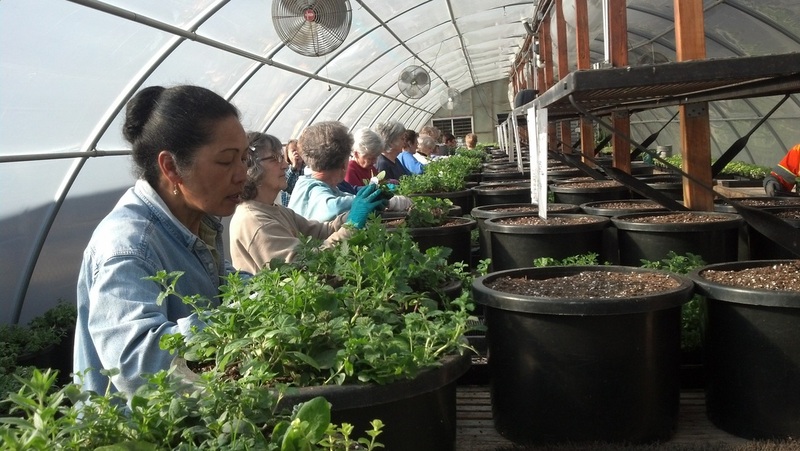 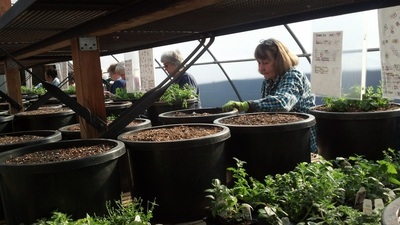 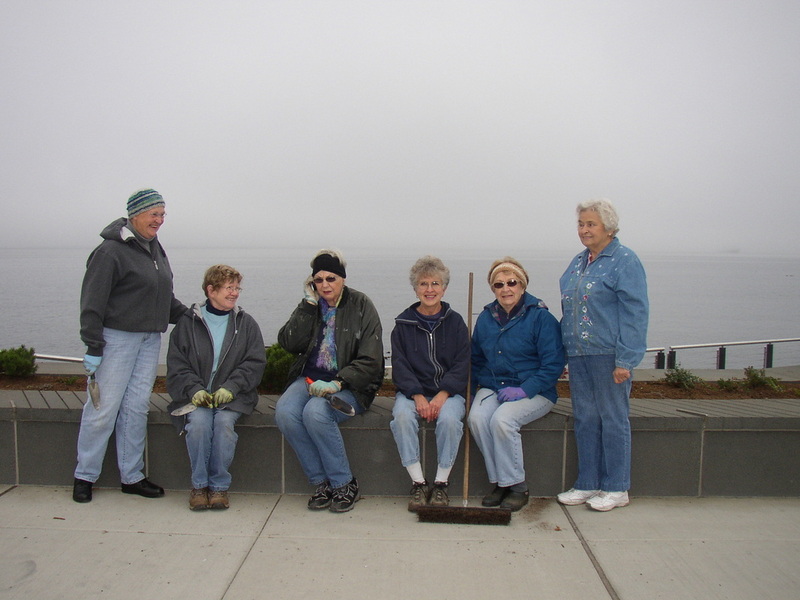 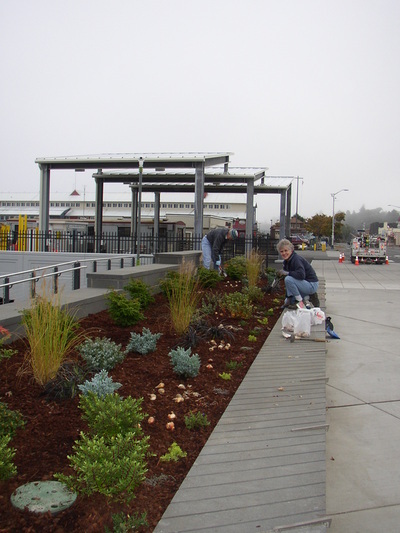 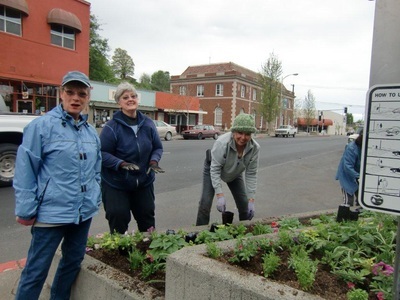 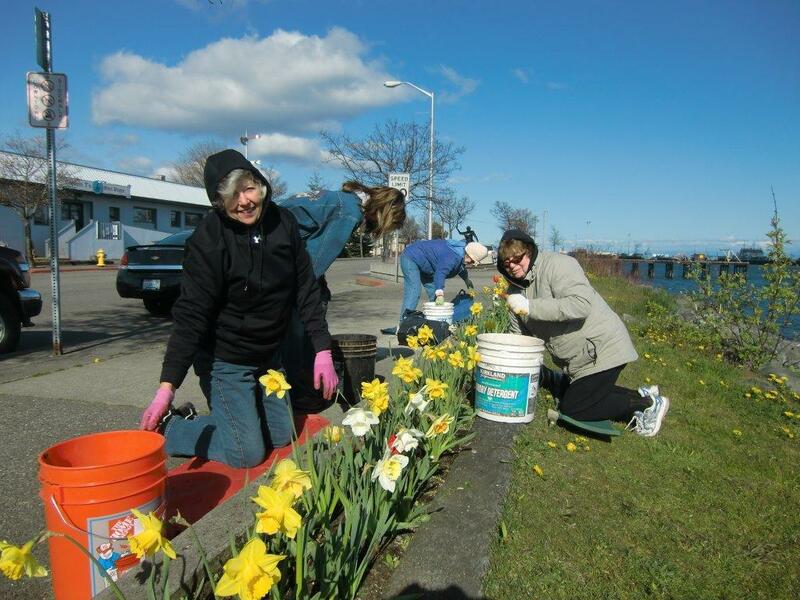 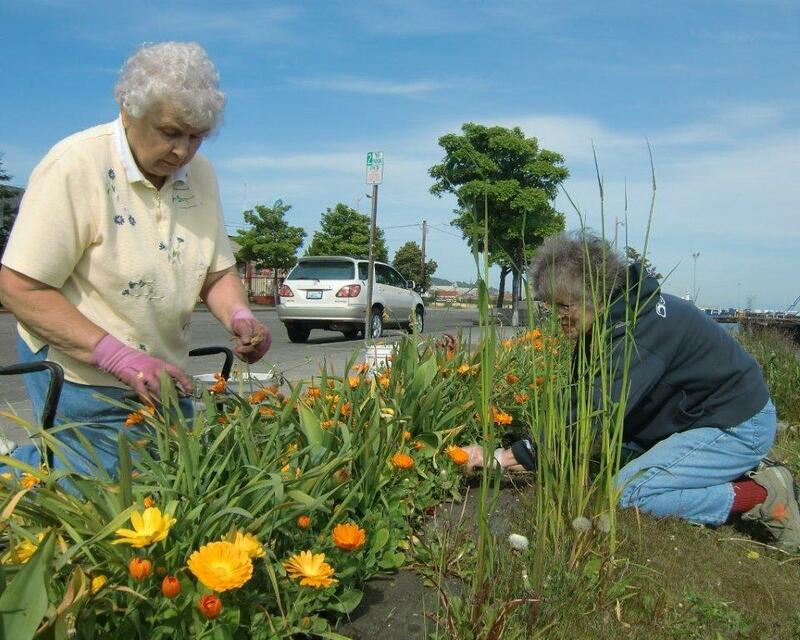 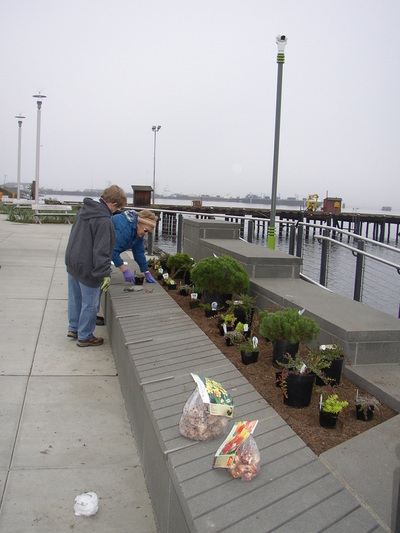 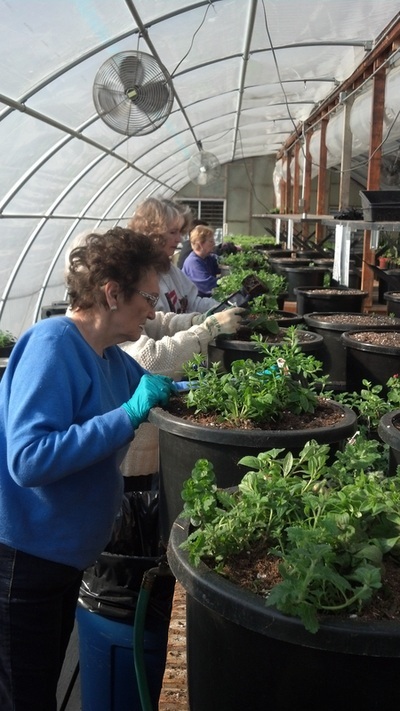 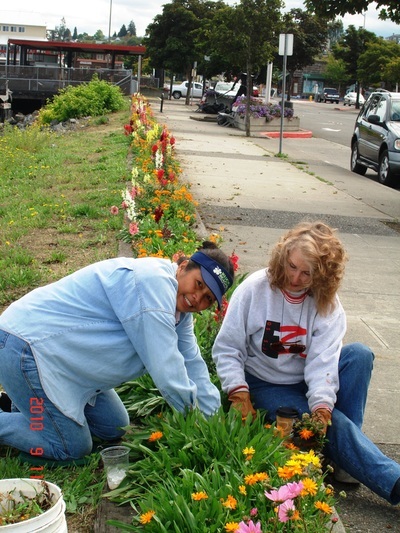 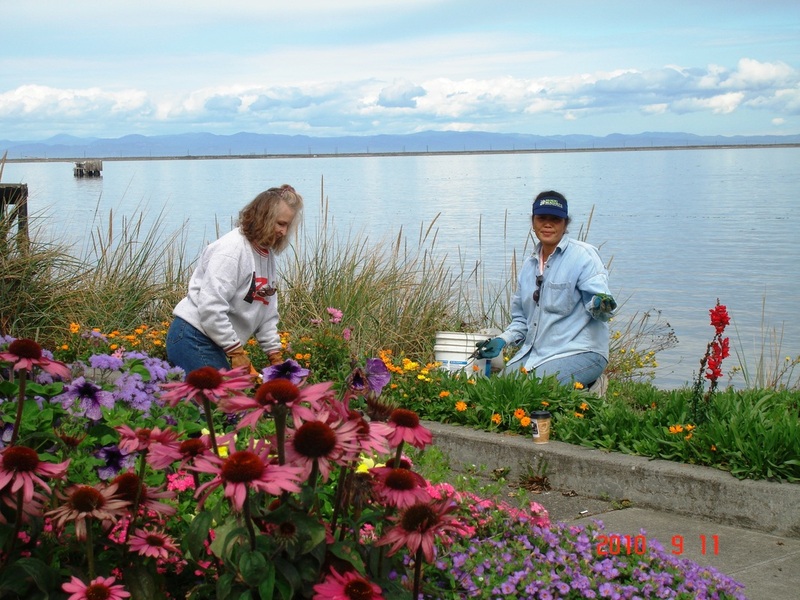 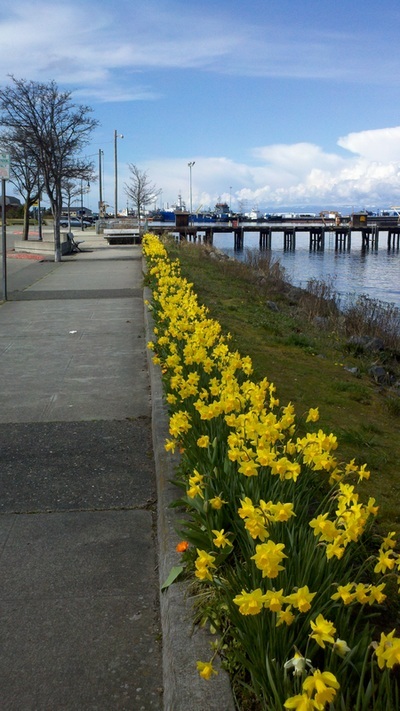 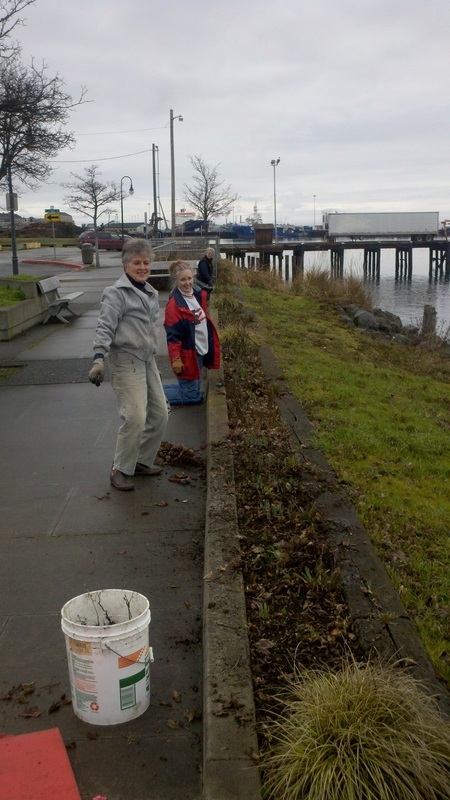 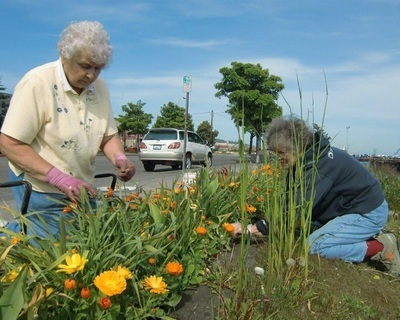 These pictures show our commitment to the beautification of Downtown Port Angeles. 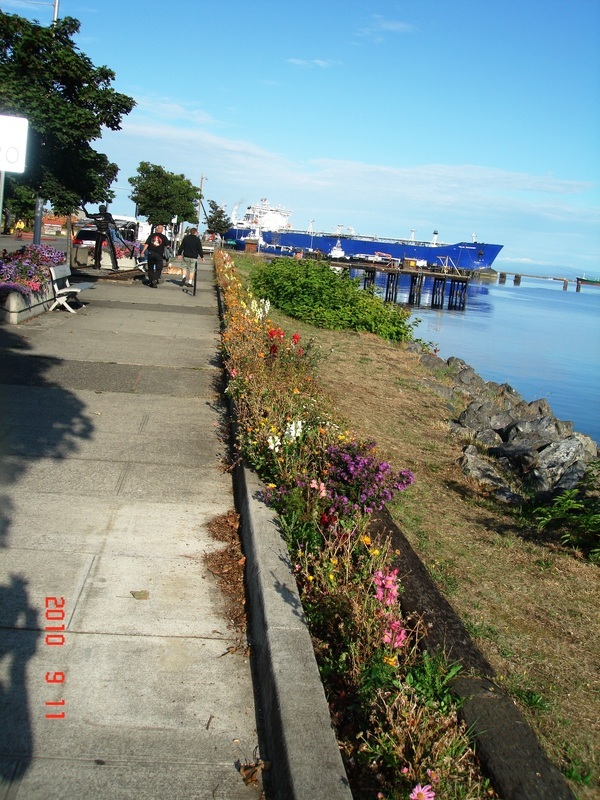 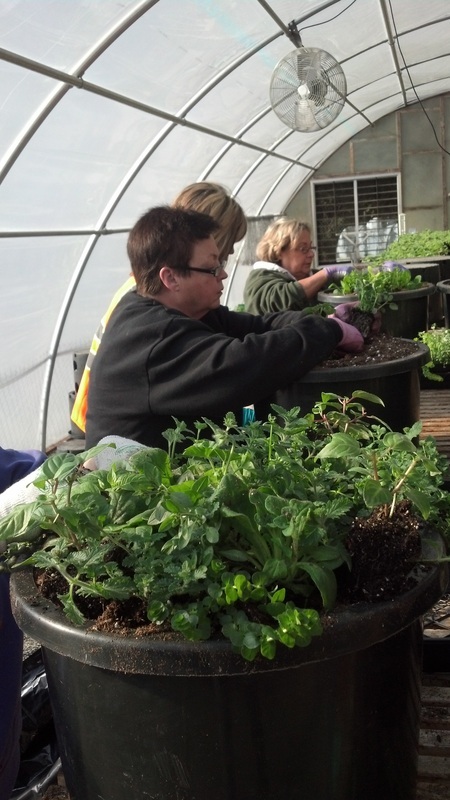 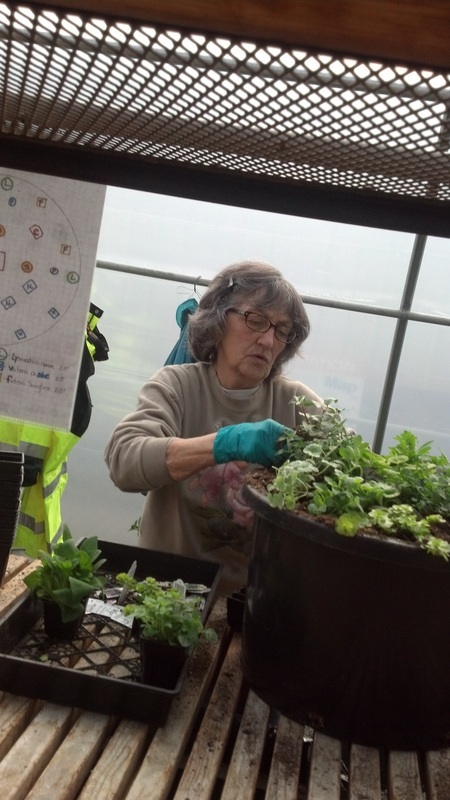 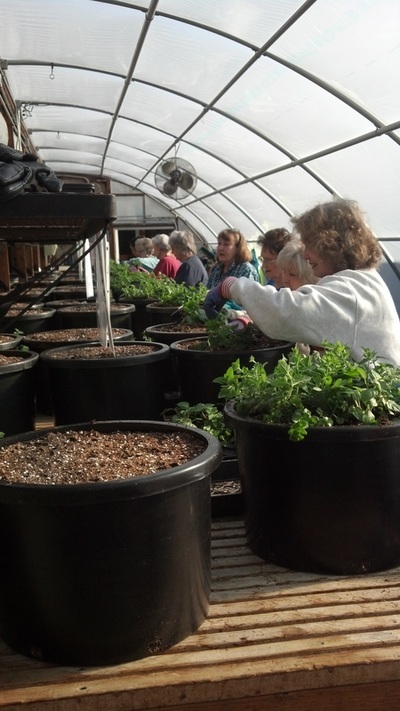 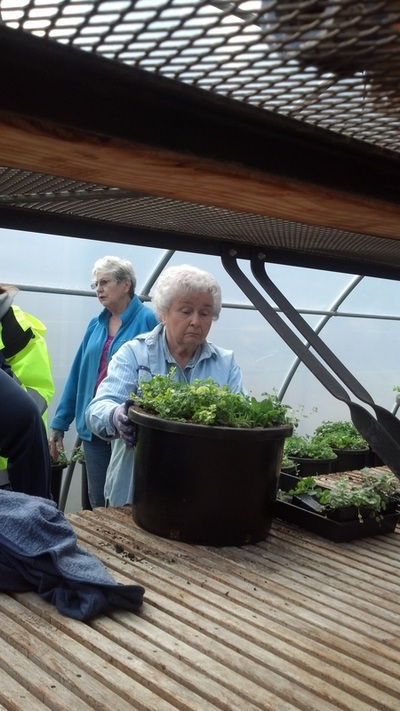 We Assist the city with with their beautiful hanging baskets and main street planter boxes. 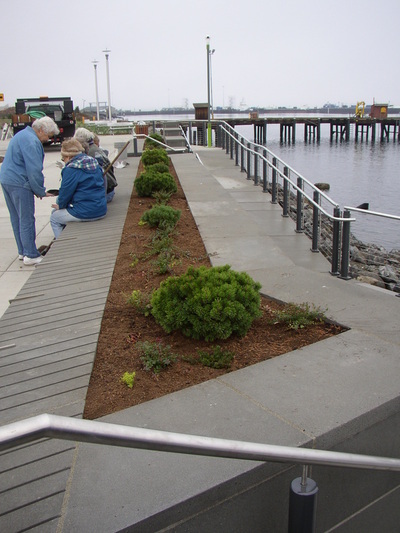 In 2014 the city demolished the Billie Loos' railroad lined planter box which we had maintained since 2002 and replaced it with a permanent landscape planter on the new promenade. 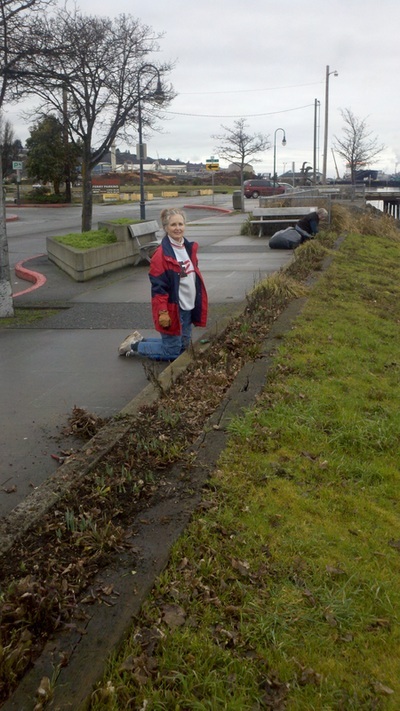 Going forward there will be minimal labor required.